Ethylene Rectifying, Low Temperature Methanol Cleaning Process. from organization phase transformation caused by temperature change. 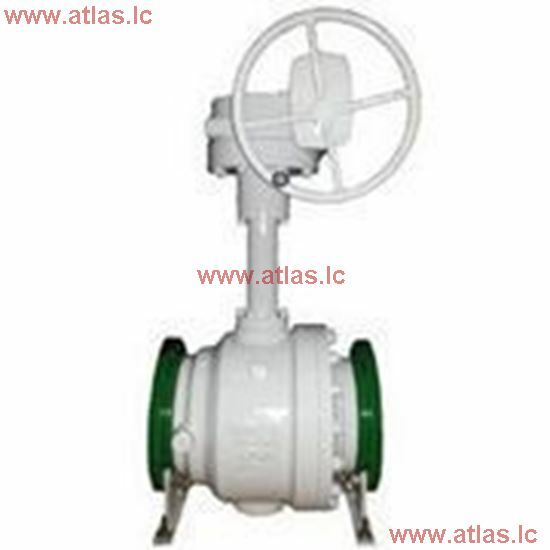 4.Nitrogen Test Leakage: assure valve sealing performance, ensure valve is applicable to wide range of application.